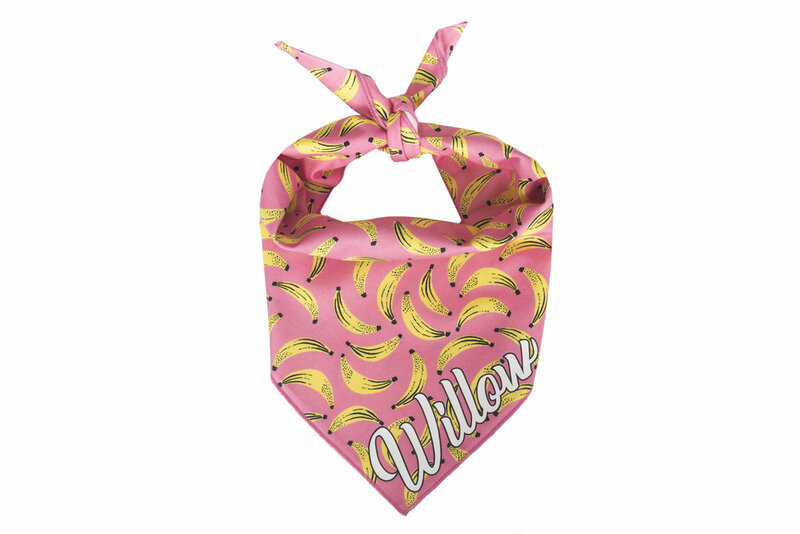 Since 2015, Willowear has been dedicated to creating unique accessories for pets and the people who love them. 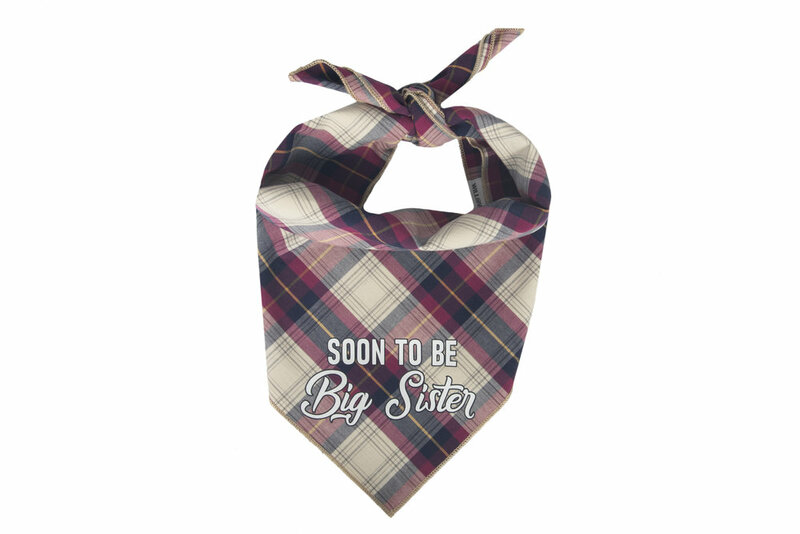 We passionately believe in designing stylish bandanas that will make your pet stand out from the pack. All of our products are handcrafted in Los Angeles, California with attention to detail and a high level of durability made to last. Follow us, like us, wear it & share it on INSTAGRAM - Tag @willowear for a chance to be featured!